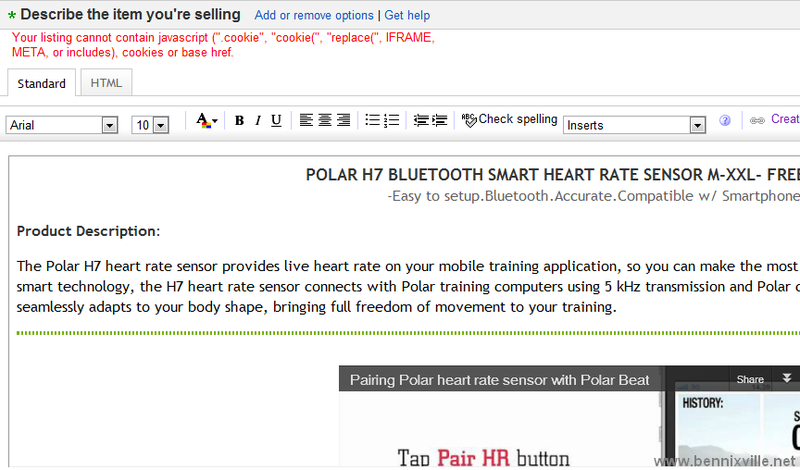 Though iFrame codes works flawlessly in Blogspot and other Google service, in Wordpress or old forums site the iFrame code is not well-supported. Ø Preview and it should work. This is the working code to replace iFrame. 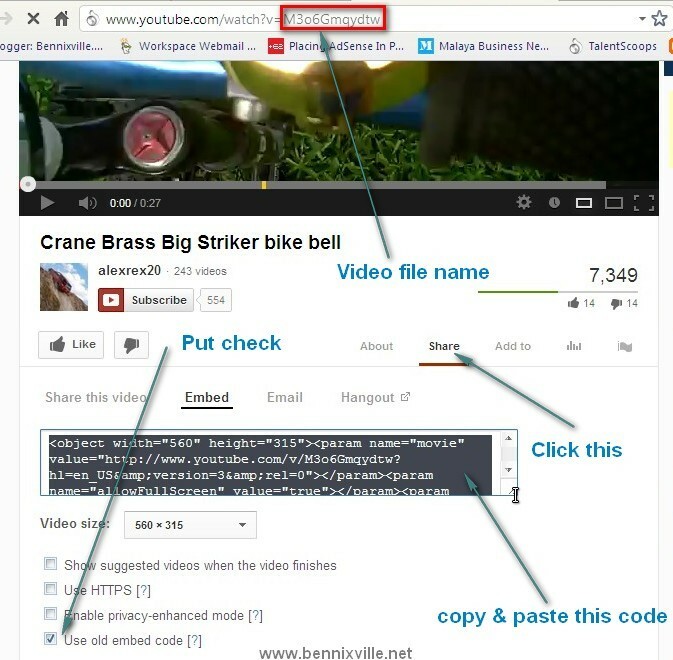 Ø Change the red highlighted test w/ your own youtube filename. You find it in the url. Want to share something? Please add your comment below.